PHILIPPINES -- Shonda Rhimes’ drama series return on Sony Channel with new seasons of Grey’s Anatomy and Scandal this August. This season places many of the doctors' personal relationships in serious jeopardy. 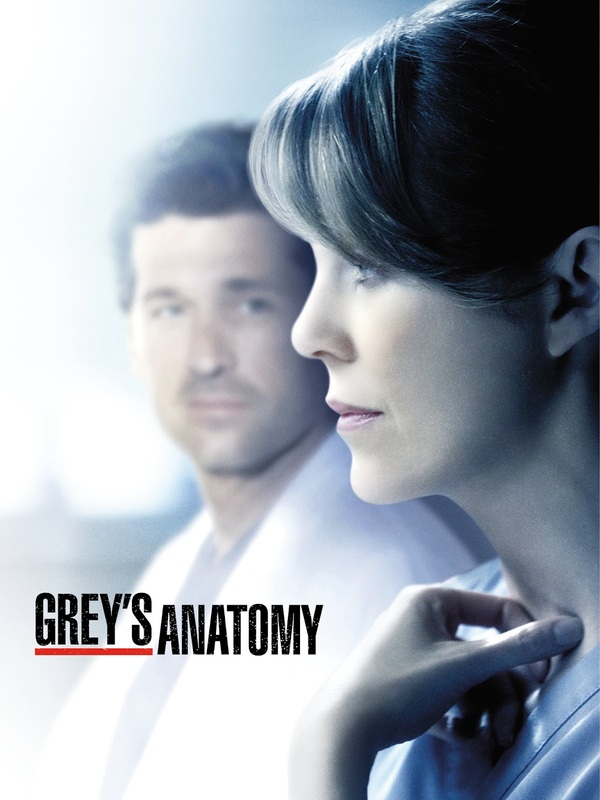 Meredith Grey (Ellen Pompeo) struggles to regain a sense of normalcy both at home and in the hospital after best friend Cristina Yang (Sandra Oh) moves to another country. 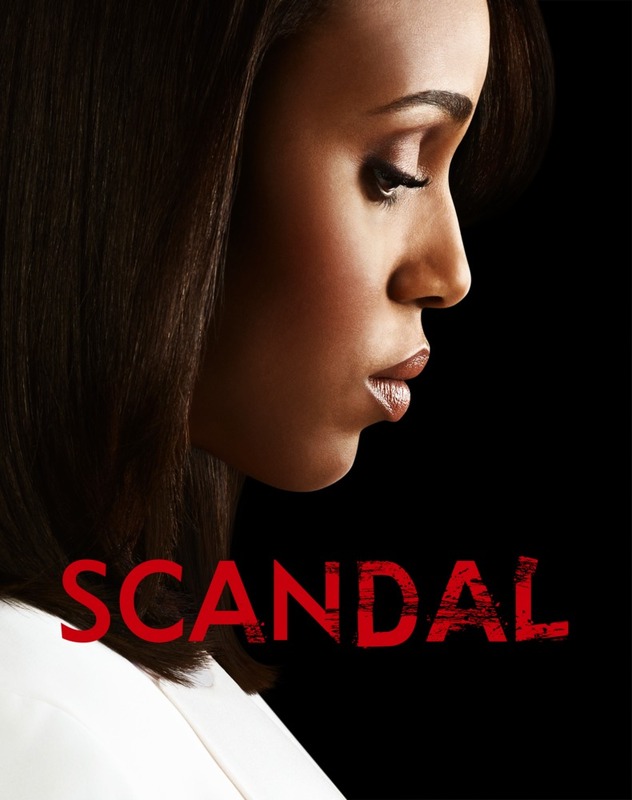 A new doctor, Maggie Pierce (Kelly McCreary), carries an explosive secret that turns Meredith's life upside down. While the distance between Meredith and Derek (Patrick Dempsey) causes marriage friction and a devastating accident seals their fate. Meanwhile, Callie (Sara Ramirez) and Arizona (Jessica Capshaw) start to grow apart due to Arizona's work commitments and heartbreaking newscasts a dark cloud on April’s (Sarah Drew) and Jackson's (Jesse Williams) impending parenthood.